Everyone has psychic ability. Accepting this is the first step in harnessing your own powers. While this is generally a simple and well-understood concept, it gets a little more complicated when ascertaining exactly what type of psychic powers we all possess. Each person you meet can tap into the collective unconscious and extract something. It takes practice, confidence and the ability to discern between what you want and what you feel. 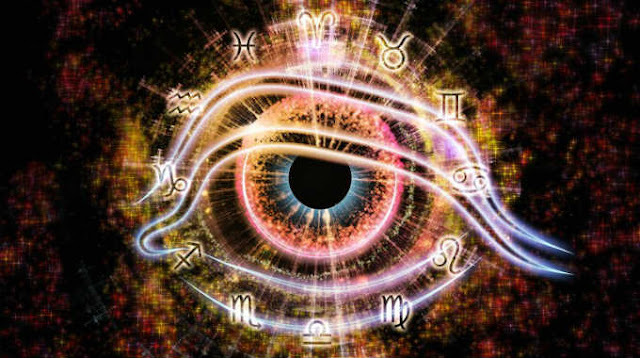 Most importantly, though, is to know the limits of your own sign of the zodiac. This post was republished from keen.com. You can find the original post here.